As a graduate of the Boyertown area, I am now proud to serve the surrounding communities' buying and selling needs with Glocker and Company, Inc. As a fully trained salesperson through Kaplan Real Estate School, I can assure you a professional and reassuring experience . Growing up on the Berks and Montgomery County line, I have a vast knowledge of the surrounding areas. Now, recently married, I've been restoring my own 1960's home in the small town of Stonersville. In what free time I do have, I enjoy playing guitar and writing music. 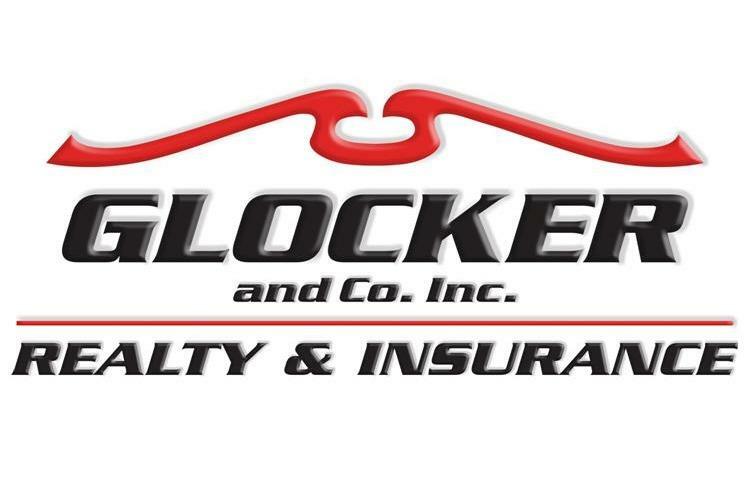 With my continuing work through Glocker Real Estate, I am looking forward to helping you find that perfect home or make that effortless sale.